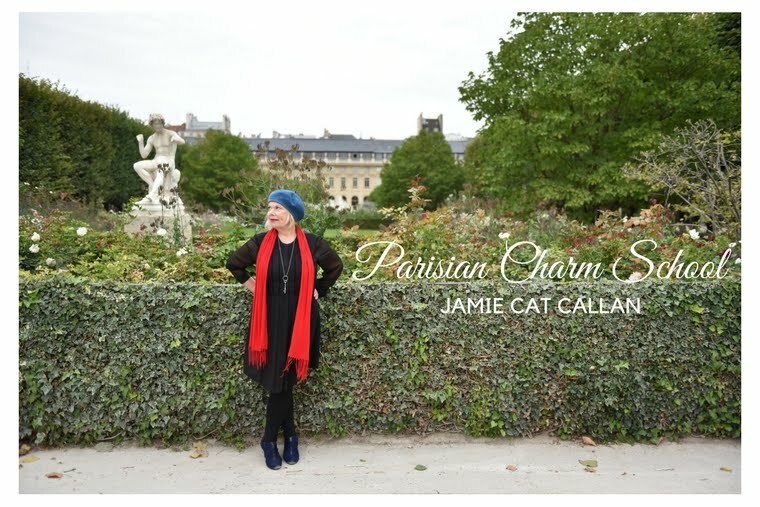 Jamie Cat Callan: Bonjour, Lennox, Stockbridge and Great Barrington! Bonjour, Lennox, Stockbridge and Great Barrington! Here's a view from the passenger seat on our way from Cape Cod to Stockbridge to share the secrets to joie de vivre and all things French. My husband and I are staying at beautiful Bed and Breakfast. Here's a picture. It was built in 1910 and is so elegant! 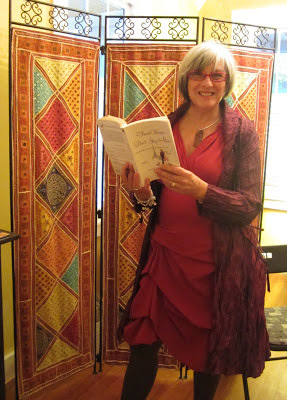 Last night I gave a joie de vivre talk at the Body and Soul Spa in Great Barrington. This is the owner, Doone Marshall. Isn't she gorgeous? And so French. Actually, she's from Australia, but French in spirit! We both believe that spa weekends, massages, facials and skincare are not luxuries, but something women should bring into their lives on a regular basis! There was a lovely spread and a little cocktail hour before the talk. "Priscilla's Room" a shelter for women. It's a wonderful local organization that helps women in need in the Berkshires. Oh, and there were lots of fabulous women who came out last night. Writers, artists, business women. We talked about joie de vivre, my books, "French Women Don't Sleep Alone" and "Bonjour, Happiness!" 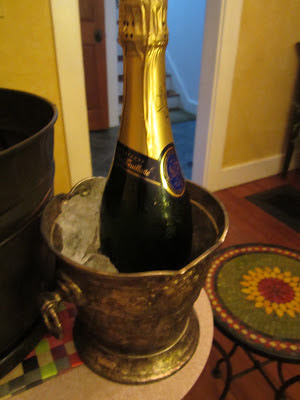 There were raffles and goodie bags and champagne, bien sur! At the end of the evening, the fabulous Kelly Kynion from Dr. Hauschka Skincare did beautiful makeovers for us. She is so generous and sweet! I love my Dr. Hauschka body lotion with rose and sandalwood. Yum! Made from fragrant, all-natural ingredients. And the feeling? Pure luxury! We all left feeling very beautiful and very pampered...and very French! Merci beaucoup, Doone and Kelly!!!! I love Hauschka's natural products. Looks like a wonderful time. I'm trying to incorporate a few more of those luxuries into my life too. Spa treatments are so good for us. Me too, Jennifer! We gals really do deserve to pamper ourselves...every day! Simple things can make a big difference. Oh, and I am totally in love with Dr. Hauschka's skincare line! Wow. I can't believe I've lived so long without it! What a discovery. Big hugs!